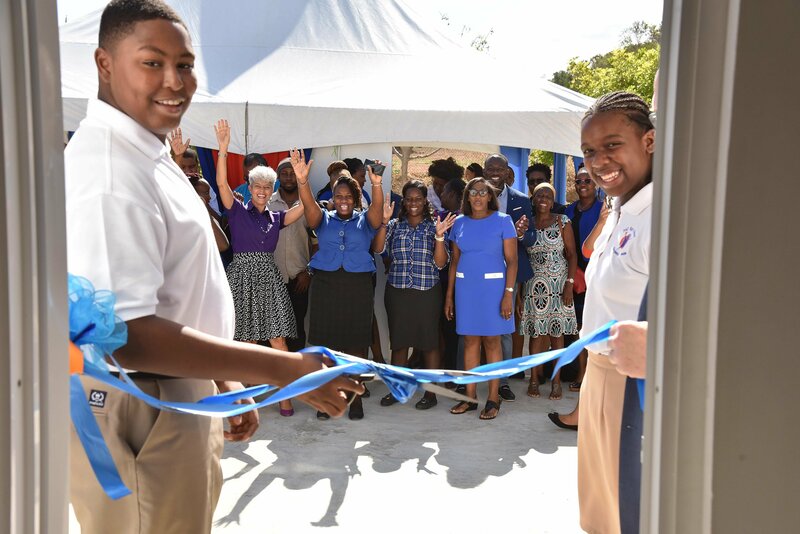 September 10, 2018 was a major milestone in the history of NAZ Children’s Centre with the extension of the offering to include a high school programme. 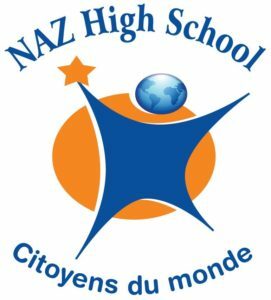 NAZ High School is a programme designed to conform to the fundamentals of NAZ Children’s Centre where we provide an environment for all abilities to be nurtured to become global citizens. Our Motto… ‘Citizens Du Monde’, which translates to ‘Global Citizens’. The National High School Curriculum of Jamaica is utilized for general academic programmes with an experiential approach. In addition, special internship programmes will be implemented for students with varied abilities.